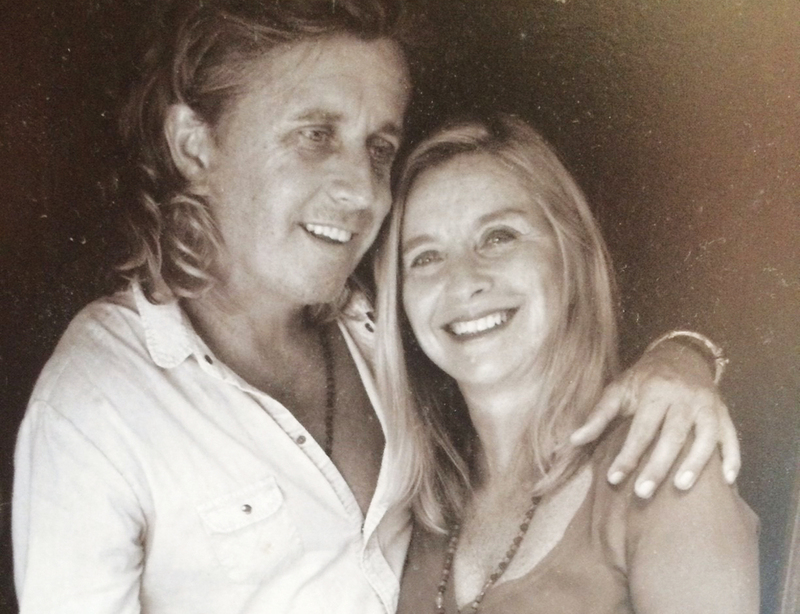 Jane Hawkins is a jewellery designer who has called Bali home for over 30 years. 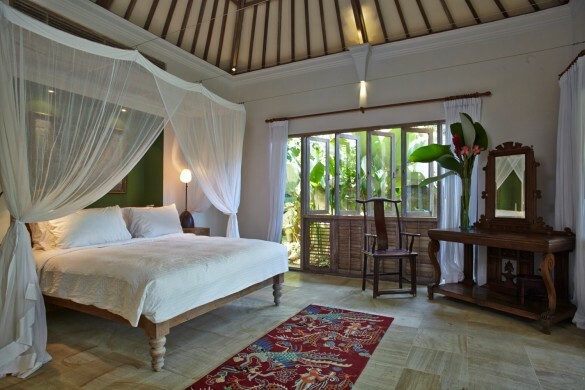 Along with her husband Peter Decker, the couple have created a unique residential community with an emphasis on treading lightly on this planet, set in beautiful Sayan, Ubud. What is the concept of Living Light Community? Living Light Bali is a new Residential Community in Sayan in Ubud, Bali. The concept of the community is to ‘live lightly’, making as little disruption to nature and our surroundings as possible. As community members, we will share resources, knowledge and friendship and emphasize principles of cooperation rather than competition. What led you to create this kind of alternative residence? I have lived all over the world from Africa to New York to Australia and Asia. Life was busy and full and moving past far too quickly. I wanted to downsize to a simple, easy living lifestyle, able to make conscious choices and be surrounded by a like-minded community. How many residents have bought homes and how many are available for sale? There are 16 homes in the community and 14 sold out as of completion at the end of 2014. Being a migratory community here in Bali means there is always transition and change going on. Owners also offer a number of the homes for long-term rentals to people who would like to live in this kind of community, sharing pop-up dinners, evening activities, movie nights, exercise classes and cultural evenings. What were some of the challenges you and Peter encountered in creating your mutual vision? We are proud to say that after four long and hard working years – both from initial planning, building and completion of the common areas and individual homes, as well as the organizational structure and systems for ongoing running of the community – Peter and I are still happily married! Under financial constraints, we did everything ourselves, except we had a financial planner for the initial two years. This was exhausting and it has taken a year to recover. Jane, tell me about your background and what brought you to Bali originally? I was born and raised on a farm in Kenya and university-educated in England. Wanting to move to New York, I began a jewellery design business inspired by my African heritage. While selling my jewellery in New York, I came across some beautiful fabrics that were made in Indonesia and would not leave my thoughts. Two weeks later, I followed my heart (and fabrics!) across the oceans to Bali. That was many moons ago and for more than 30 years I have designed and worked here in Bali. How did you earn the moniker ‘Jungle Jane’? I think Jungle Jane comes from me being a wilderness freak! I love to go, fearlessly, to the furthest reaches of the world, exploring both sea and land. My love for remote places has led me to lead and set up yearly tours, boat trips and treks for groups of good friends. How did you and Peter meet and marry? Jane: I had decided I would never marry again! Then, at a party, I saw Peter and knew I had to talk to him. We have never stopped talking since! Peter: I fell immediately in love at a party. I knew right away that I wanted to marry her. After five years of happily living together, we both felt safe enough to marry. What makes you happiest? What makes you laugh? Jane: Living with Peter and spending quality time with him and my two boys, Morgan and Jamie. I laugh all the time; Africans laugh all the time. I don’t take myself and life too seriously or argue with reality. Peter: Having met and married Jane and then created our dream together. Human behaviour makes me laugh! I love acting out caricatures and make myself and others laugh. What are your future plans to expand on the Tri Hita Karana Balinese philosophy? The members of Living Light are committed to sustainability within the ‘Tri Hita Karana’ Balinese philosophy – our relationship to the environment, our relationship to other beings, our relationship to universal energies. The Living Light Community is an international neighbourhood of individuals, couples and families, living in charming, ecologically designed and energy efficient homes for a gracious tropical lifestyle. Communal facilities and homes are designed on feng shui principles, with an awareness of usable living space and correct ‘harmonious placement’ of elements. What do your community members benefit from when staying at Living Light? The combination of private homes and shared communal facilities provides members with all the benefits of comfortable and secure but independent living with the fun and camaraderie of joining in group activities, if desired. The Community plan revolves around sound ecological development principles: 40 percent buildings in relation to 60 percent gardens and walkways. The site is built on an orchard, comprised of native cacao, bamboo, palm and durian trees and is preserving farmland (not taking another rice field out of production). How do you reduce living costs for your community? The community reduces individual living costs with shared resources and expenses: electrical and water costs are reduced, one large pool reduces the cost of individual pools, shared maintenance and service staff are cost efficient. Owners are part of the Living Light Sayan Membership Community which share management, maintenance and Living Light guidelines. And tell us about your strategic location in Sayan. 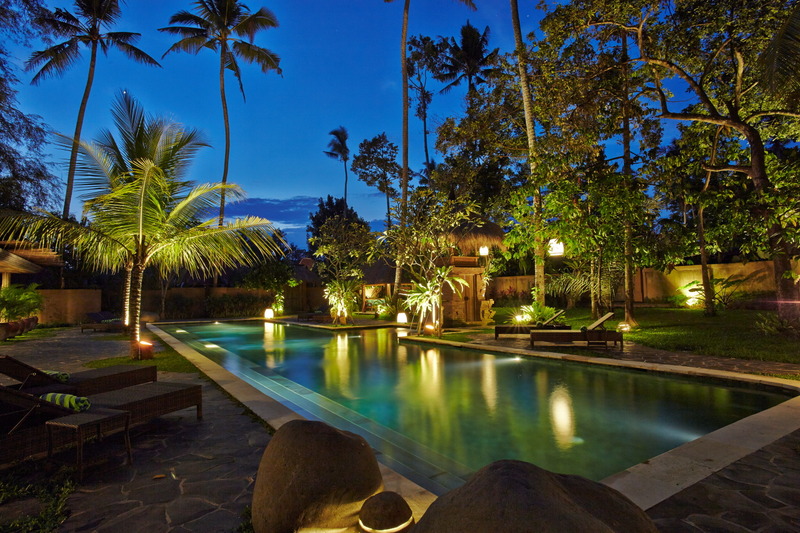 The village of Sayan is considered the premier location in central Bali, within walking/biking distance of the cultural hub of Ubud. The property is surrounded by hiking paths, through the rice fields and river valleys of the area, and is one hour’s drive to the airport. Living Light Bali supports various community outreach activities, giving back to the community by providing employment opportunities, training and education. We support local businesses.